I have been on a quest for chicken jerky that taste just like chicken, but ma says it has to be from a US company that doesn't import it's chicken. I was starting to think it didn't exist. I seen where Nudges was seeking bloggers to try their jerky and tell them what they thought. I figured, why not? What did I have to lose? If I didn't like them I would take them to my fur friends at the humane society since they like other treats that I don't. Honestly,I am one picky poodle. 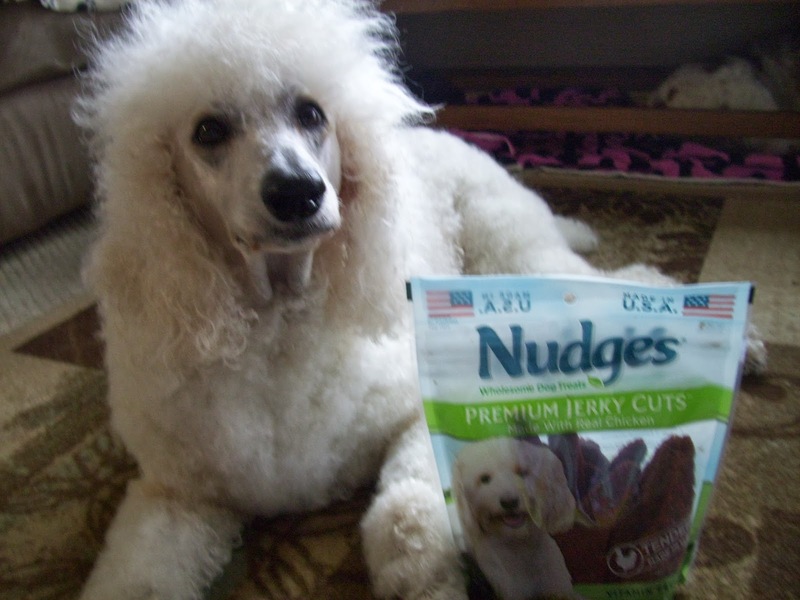 Nudges® Premium Jerky Cuts™ Treats are chicken jerky treats made in Independence, IA, with quality, safety and pride, where every batch is tested to ensure they are safe. All of our ingredients –from the chickens hatched and raised in the U.S. –to the added vitamins and flavors are FDA and AAFCO approved. We have a valued network of proven suppliers, which is borne out by our quality testing prior to shipment from Independence, IA. Now let me tell you what I think about them. I think they are PAWTASTIC! They are soft, chewy, right sized portions and great for treat training or just to show love otherwise known as a #NudgesMoment. You can follow them on all social channels starting with their website,the Nudges website . Now I could go on and on about how good these are and how they tear apart easily but I won't. Instead I would like to tell you about safety. Nudges® dog treats don't contain any artificial flavors or fillers — just the good stuff. 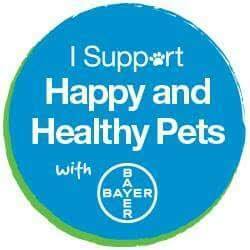 They test every batch to ensure they are safe so that you can feel good about giving them to your dog. 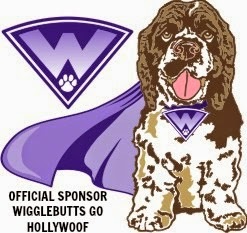 You can also post a pic or video of your dog here on our Facebook page! 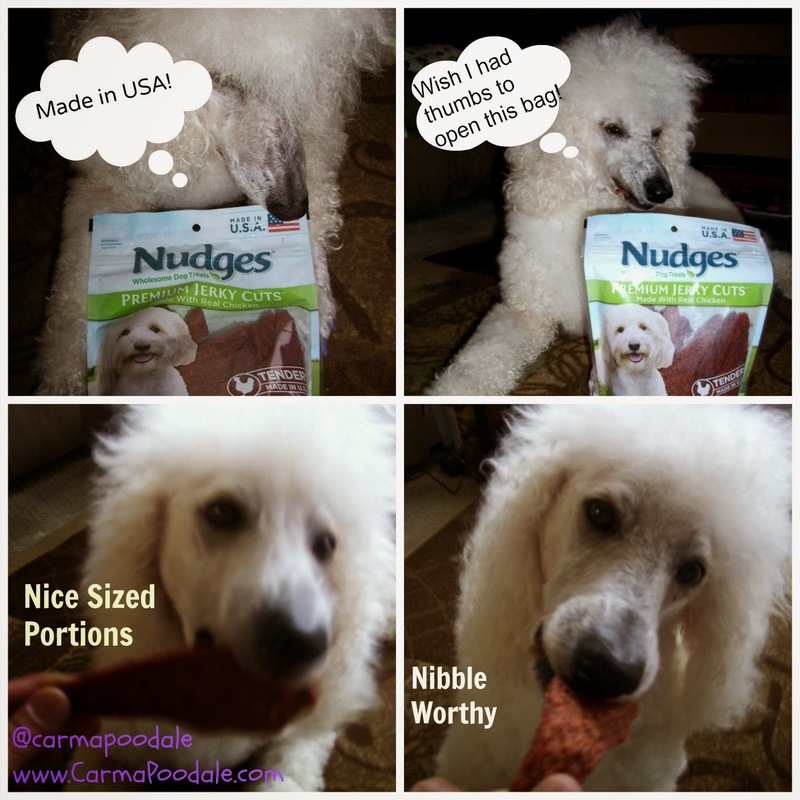 Or use the tag #NudgesDogTreats on Instagram. They will reshare them all on their Pinterest page!! Don't take my words for it. I have included video to show you how much I am my fur siblings enjoy Nudges. I know what I want Santa Paws to fill my and their stockings with! Thank you Nudges for making a chickyum jerky we all enjoy! Now go share your own #NudgesMoments on their Facebook, Twitter or Instagram! I have written this post on behalf of BlogPaws Pet Blogger Network for Nudges . I am being compensated for helping spread the word about Nudges Wholesome Dog Treats , but I, Carma Poodale only shares information we feel is relevant to our readers. Happy to see you all love them too. They are super good and being that you can get them at Walmart and not some pet store only products , I think makes them MORE delicious. Nice review - we loved them too! Only complaint would be that they don't last long enough and the package was wayyyy too small! I agree Emma. I just wish they came in 25 pound bags. BOL! Thanks for the review... nice going Carma! Carma, you and your pals are so polite! Rocco would've grabbed the whole bag and made a run for it! Great post and video! Thanks for sharing our FB post too! Secret is we WANTED to! Boy those are good. They are yummy Carma! I can't reach the bag, so I can't steal extras. BOL! Too bad I am not there cause I would help you get to them! BOL!